A Tale with a Twist – A Celebration of Preciosa Ornela Seed Beads. 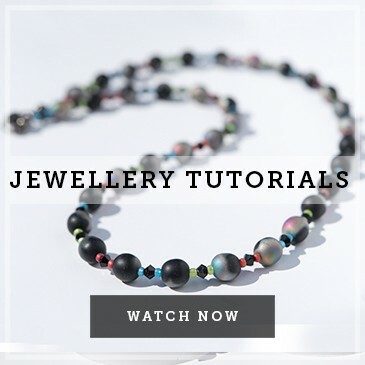 We explore the history of one of our favourite and most versatile beads, the Presiosa Ornela seed bead, and introduce you to a dramatic spiral seed bead necklace suitable for every level of jewellery designer. Your Colours, Our Design - Personalised Seed Bead Bracelets. 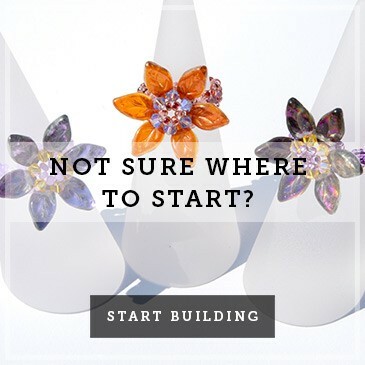 One of the most common things we hear from people who would love to have a go at creating their own jewellery is: “We don’t know where to start and wouldn’t know which colours to choose”. So here you have it, the perfect beginner’s project, with a simple accompanying step-by-step video and free instructions. And the most exciting bit; we supply the design, YOU choose the bead colours. 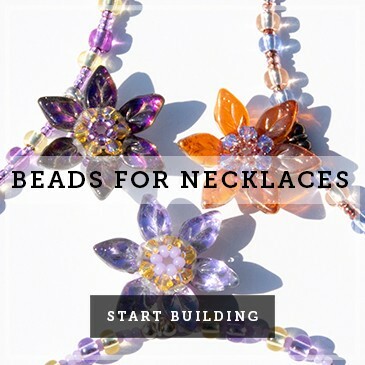 Three-step beginner’s guide to necklace making with Czech glass beads. Going ‘back to basics’ with jewellery design doesn’t actually mean creating a piece that looks amateurish or simplistic. Far from it. When you’re working with Czech glass beads, which are vibrant and striking in their own right, it’s often the purest designs which allow the intricacies of the beads to sing the loudest. What colour is your Christmas? These are just some of the things that shout Christmas louder than any collective jingle of Christmas Number Ones blasted from high street stereos each winter, assaulting us with their dubious Christmas cheer. Bah humbug! We delve into the murky depths of All Hallows Eve, and take inspiration from this annual festival of ghoulish remembrance for two of our latest seasonal jewellery kits. Read on to find out a little more about our two-beautiful Autumn-inspired necklaces. 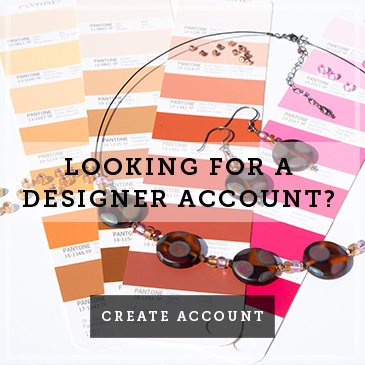 As a special Halloween treat, we are also offering 25% off our Autumn Collection including the featured bracelet kits to help inspire your own design journey. Halloween – why all the fuss? 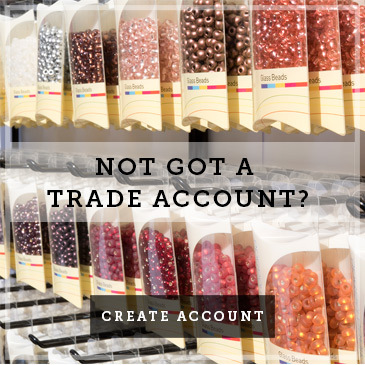 When the small holes in the prettiest glass beads are too small for your normal choice of thread; Griffin Bead Cord is an ideal solution for micro macramé work. Discover the jewellery making techniques required to createDesigner Hoop Earrings. Easily achieve professional standards, while learning new skills. Explore new design concepts and possibilities. Most of all discover new ways in which to unlock your own creative potential!